This post is sponsored by Ergobaby. However, all thoughts and opinions are 100% my own. Now that the weather has calmed down, I'm finally able to take Leo out for day trips and city strolling (Yay, Spring!). One of our favorite parks to stroll in is Piedmont Park. One, because there's green space as far as the eye can see. Leo loves running up and down the grassy hills of the lawn. And two, there's always some sort of entertainment happening--from art shows & festivals to yoga in the park! 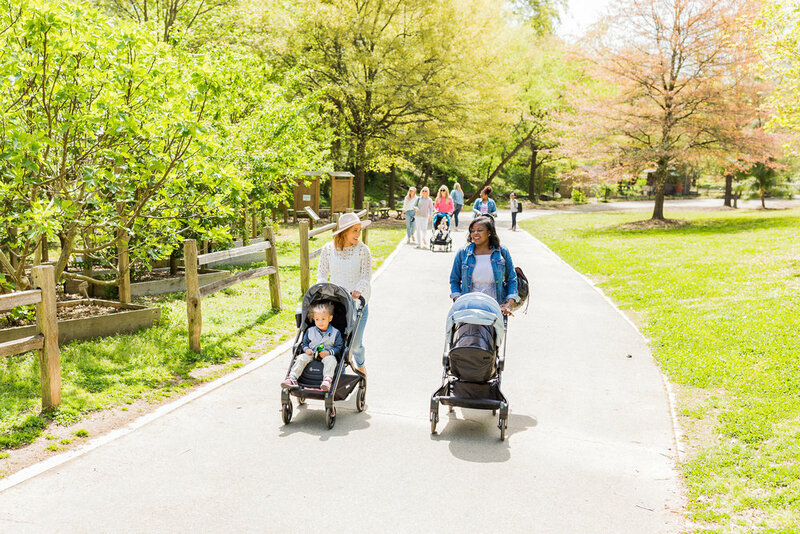 When I'm meeting friends for a playdate or taking Leo to the park alone for some fresh air, the Ergobaby 180 Reversible is my go-to stroller. 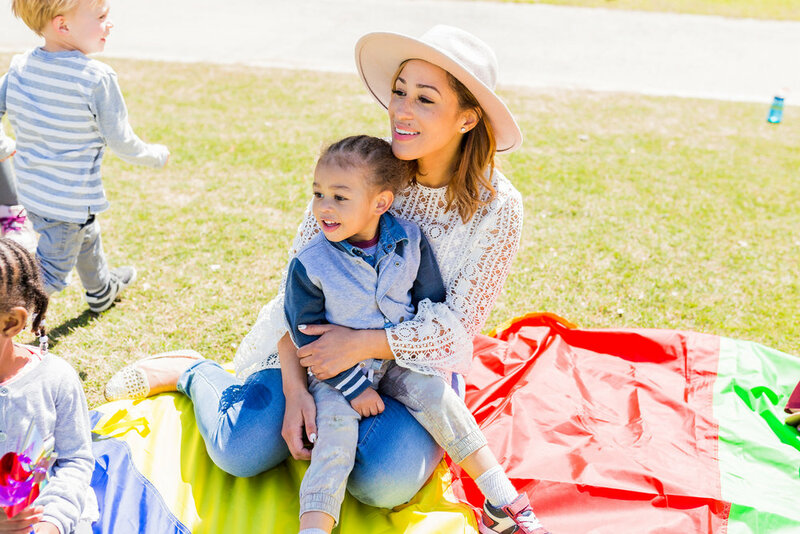 It's super lightweight and easy to fold, load & go--all so important when you're hanging with a certain two-year-old! Haha! I also love the reversible handlebar feature. Leo doesn't like wearing sunglasses, but also hates the sun in his eyes, so this feature always comes in handy. It's really easy to switch to rear-facing or forward-facing without having to take him out of the stroller. 🙌 And my favorite part? How smoothly the Ergobaby 180 maneuvers compared to other brands, which makes it easy to get through tight spaces and around city sidewalks. Trust me, as a mom of three I've tried ALL the strollers. This one is perfect for everyone! 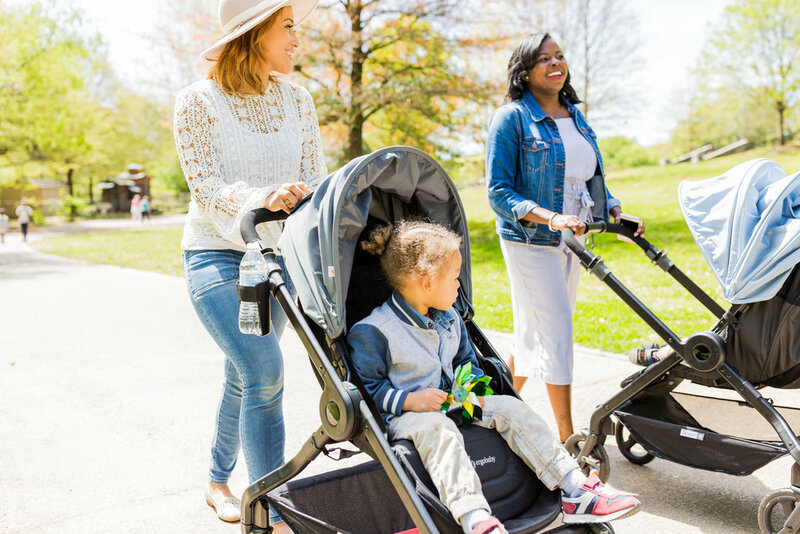 If you are a growing family, or in the market for a new stroller, the Ergobaby 180 is the one to get! I promise it will not disappoint. Where are your favorite places to stroll? 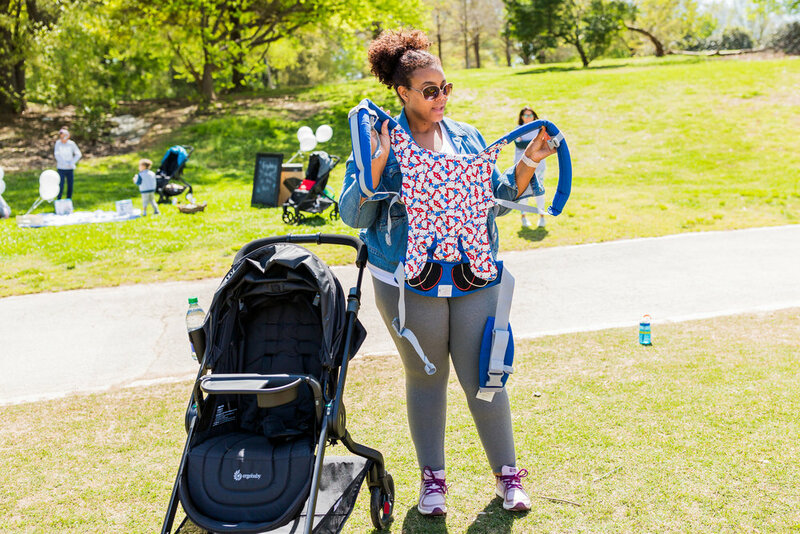 Have you tried the Ergobaby 180 ? Would love to hear what you think!